To get myself organized for the start of the New Year, I typically go online and order a new planner. As soon as it arrives, I color code each member of our family and add all their activities, birthdays, and special dates to the calendar. (I love colored markers, don&apos;t you?) As my to-do list continued to grow, I started thinking ... there&apos;s got to be an easier way. No worries! 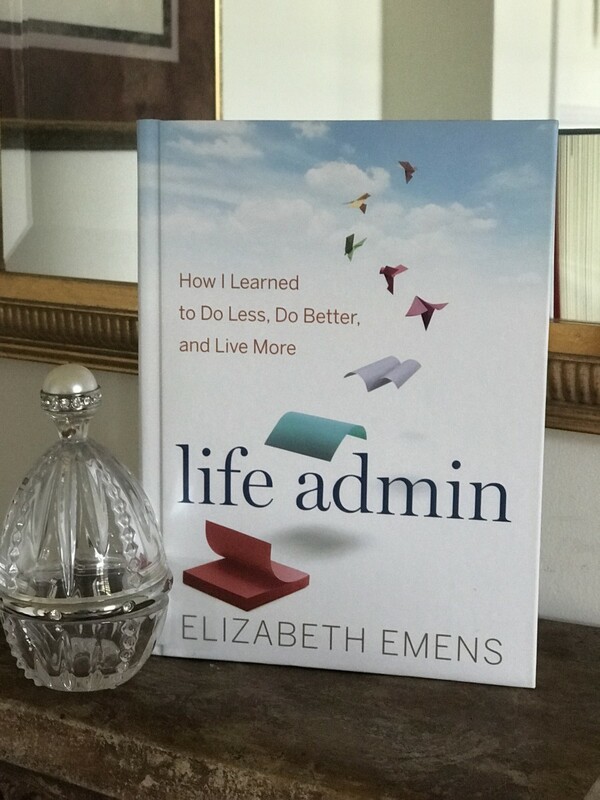 How I Learned to Do Less, Do Better, and Live More by Elizabeth Emens to the rescue! There are numerous demands we face with having email, voicemail, and text. Naturally, every mom&apos;s admin responsibilities are somewhat different, but we all share common chores like filling out school forms, signing up for class parties, setting up fee payments, and doctors&apos; appointments. This list doesn&apos;t even include admin tasks associated with a spouse or partner! Wouldn&apos;t you like to learn a simple way to be more productive with your time? That&apos;s where Life Admin comes in. With the right tools, moms like us can become more efficient. The first step - take the Admin Personalities Quiz located in the appendix. Are you a Super Doer, Reluctant Doer, Admin Avoider or Admin Denier? Once you figure out which one best describes your tendencies, devise a plan of action. Go ahead and take back those precious moments with your kids and lighten your load! 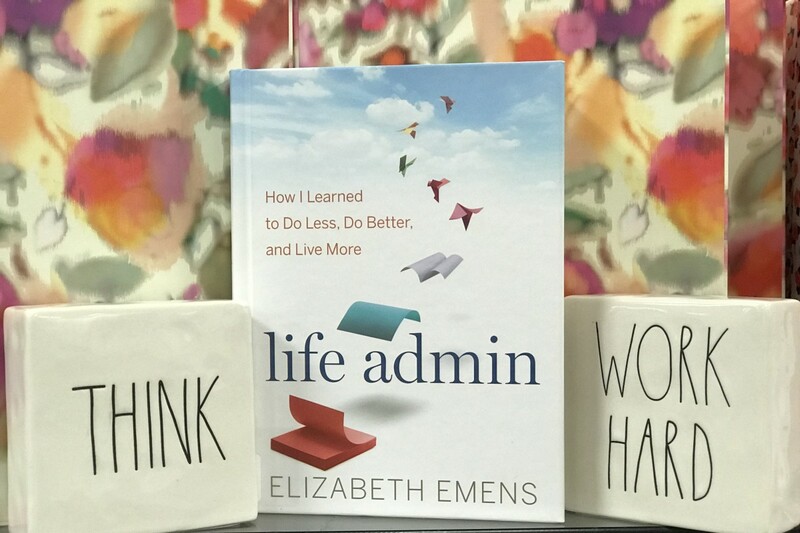 Author Elizabeth Emens offers practical tips so you can spend more time doing something you really want or need for you! Divide your tasks into three lists - Urgent, Hacks, and Love and Relationships. Then get down to business! You&apos;d be surprised how much you can accomplish when you have helpful advice on how to get it done. The more you learn how to manage your time, the better you&apos;ll be at living your best life in 2019. Want to learn more? Check out The 3 Key Steps to Keeping Your Resolutions here.